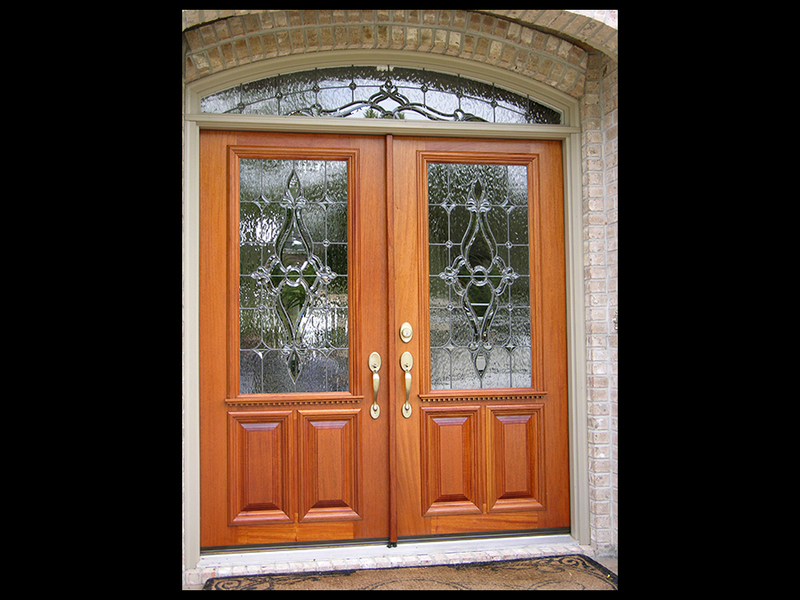 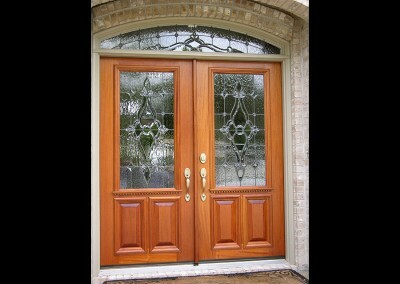 What is protective glazing and what are the advantages? 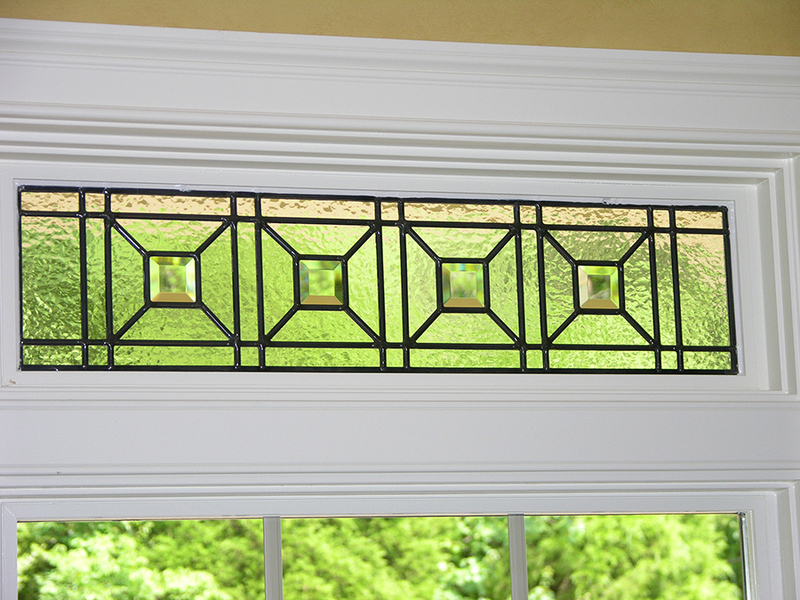 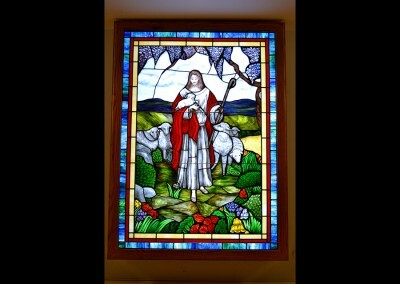 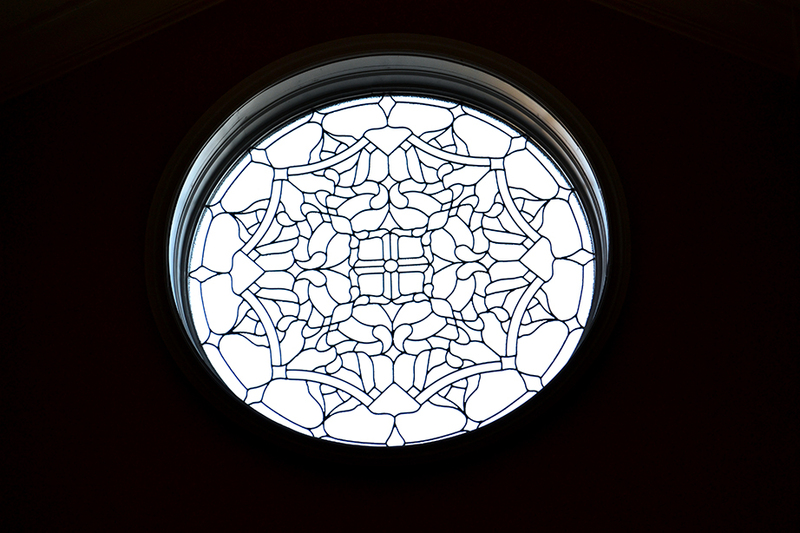 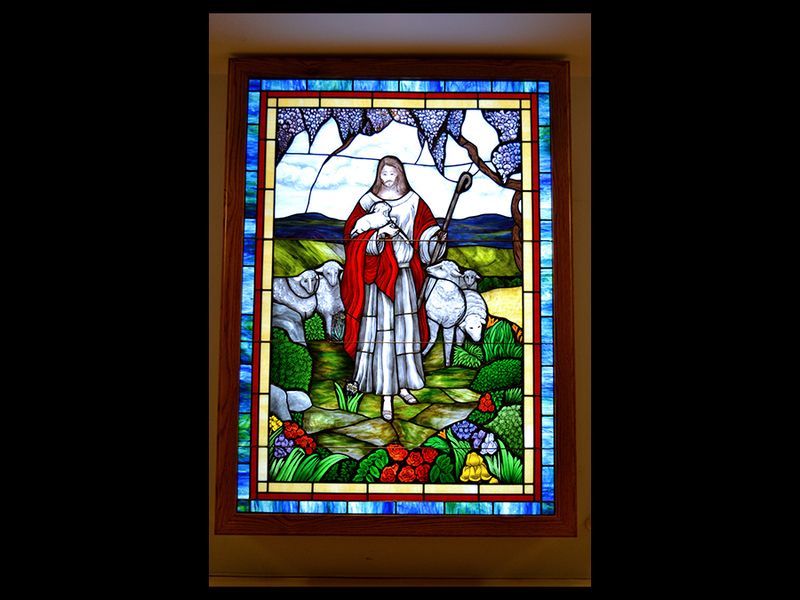 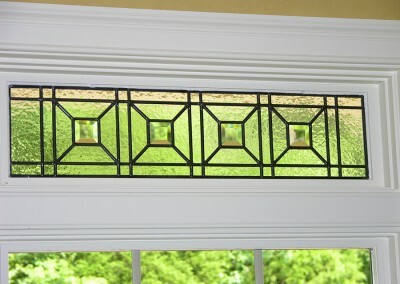 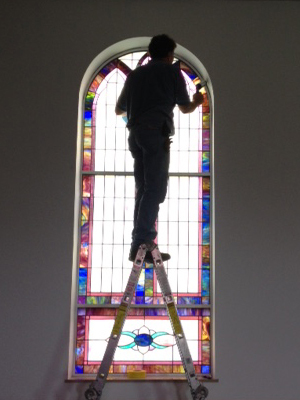 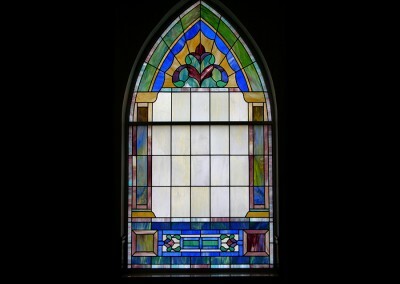 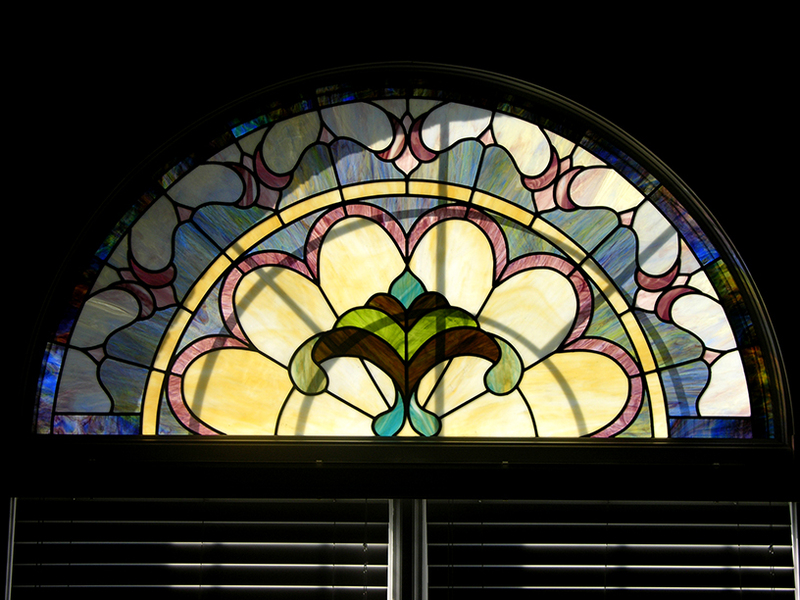 State of the Art has distinguished itself as an in industry leader by designing, fabricating, and installing superior stained glass windows that will last for generations to come. 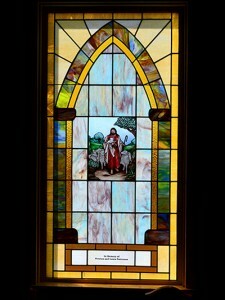 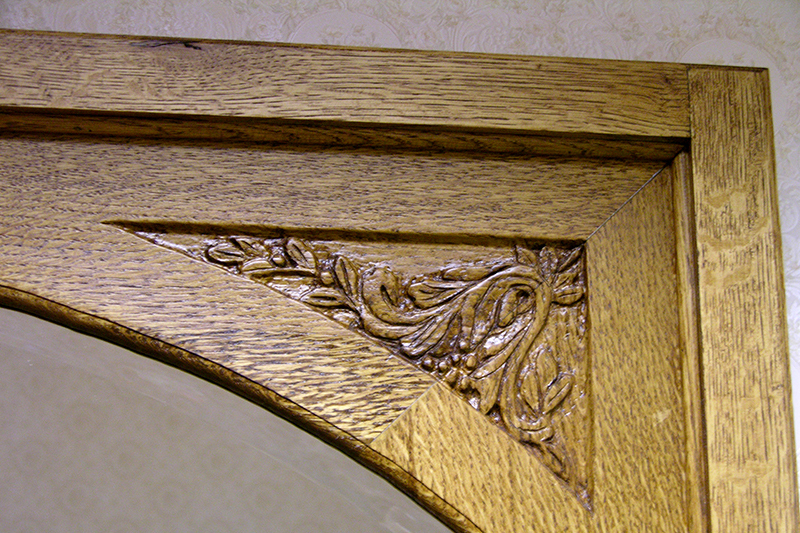 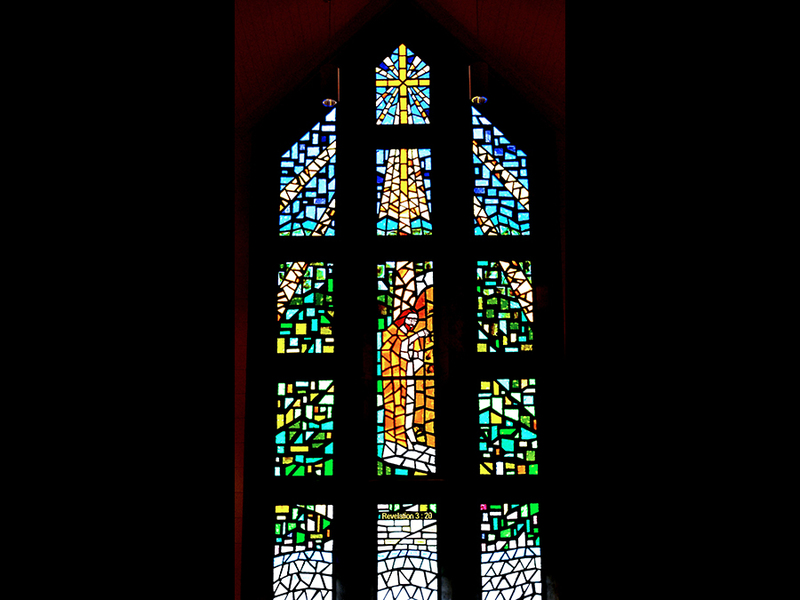 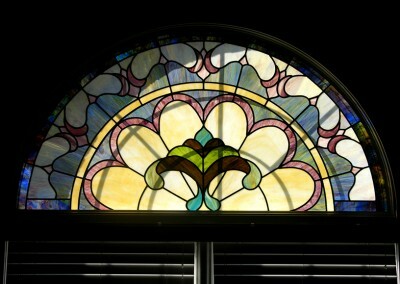 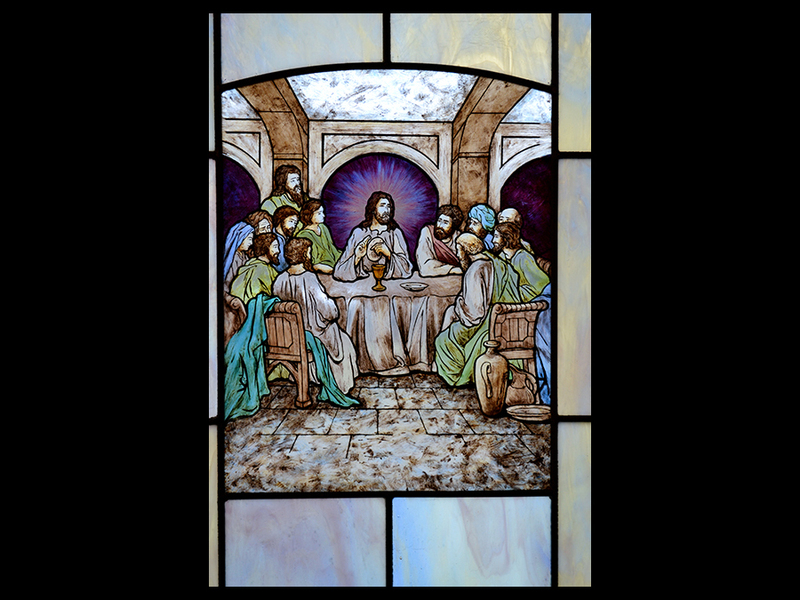 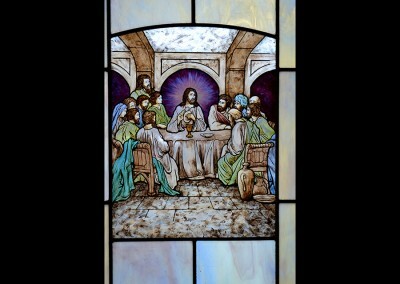 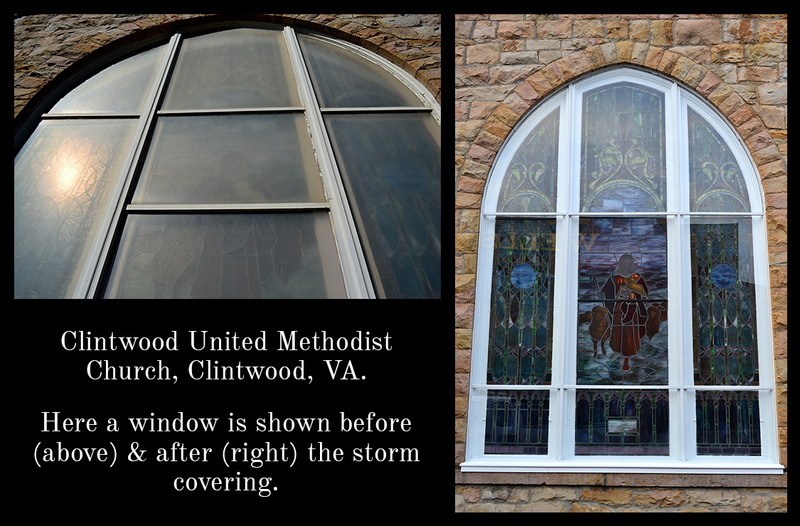 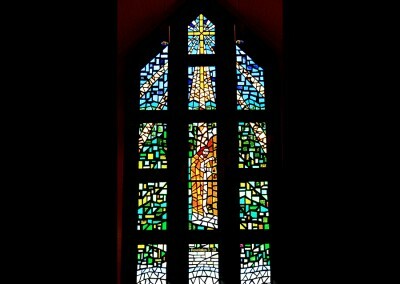 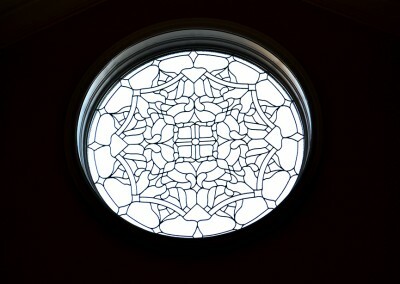 Together, we can create beautiful stained glass – a legacy for generations to come. 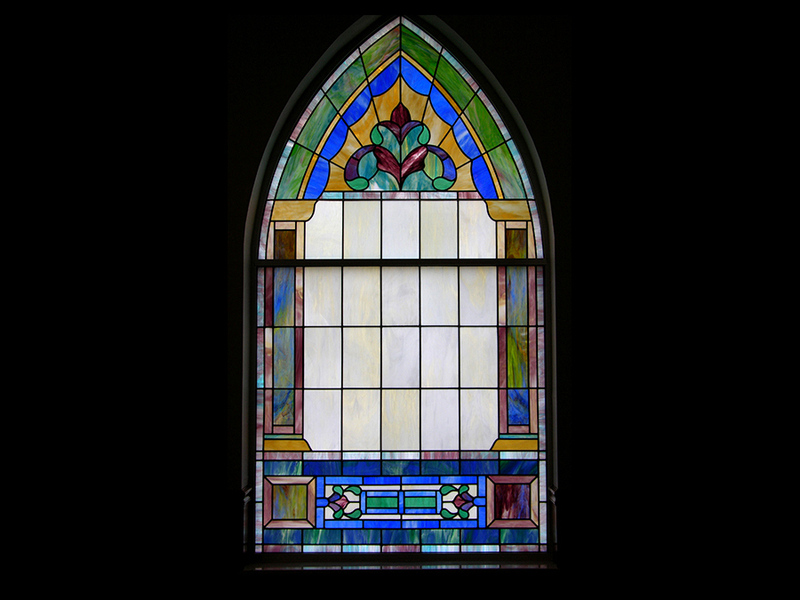 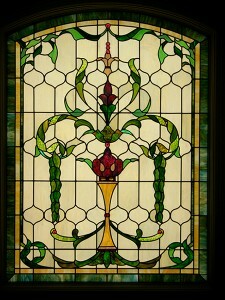 The seal of the Stained Glass Association of America is a mark of excellence in the field of stained, decorative, and architectural glass.